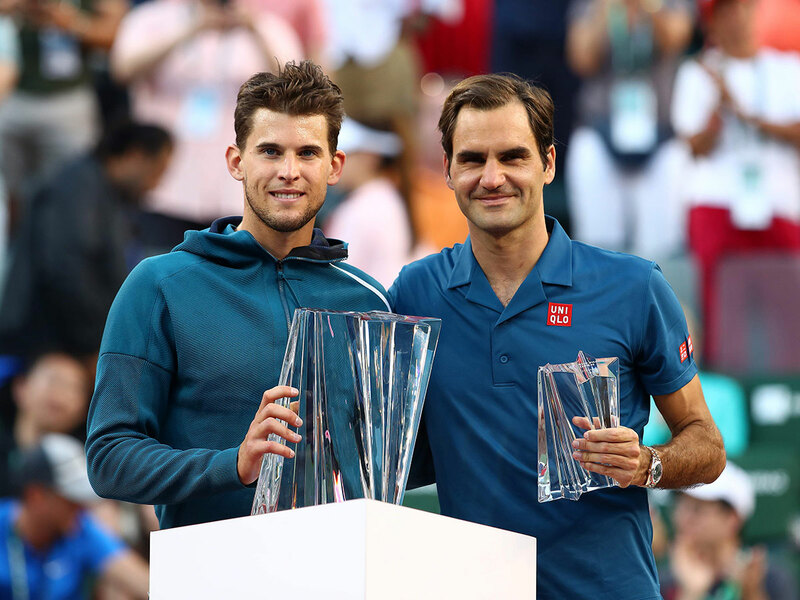 Indian Wells, California: Roger Federer came out playing like his legendary self. Dominic Thiem needed a set to adjust to what he was seeing across the net. Thiem was broken just four times out of 61 service games in the tournament. He didn’t lose serve during his semi-final win over Milos Raonic, facing only one break point in that match. Federer advanced to the final after rival Rafael Nadal withdrew before their semi-final match because of knee pain. Thiem also benefited from a walkover, reaching the semis when Gael Monfils withdrew with an Achilles injury.